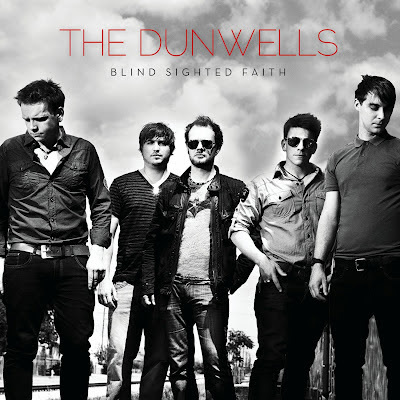 Discussions Magazine Music Blog: THE DUNWELLS/Blind Sighted Faith: Available August 28th, 2012! THE DUNWELLS/Blind Sighted Faith: Available August 28th, 2012! 2012 album from the British Folk Rock band including the bonus track 'So Beautiful'. The Dunwells formed in Leeds, Yorkshire, England in 2009. The group consists of Joseph Dunwell (vocals, guitar), David Dunwell (vocals, guitars, piano, banjo), Jonny Lamb (vocals, drums), Rob Clayton (bass, vocals), and Dave Hanson (lead guitar, vocals, pedal steel). 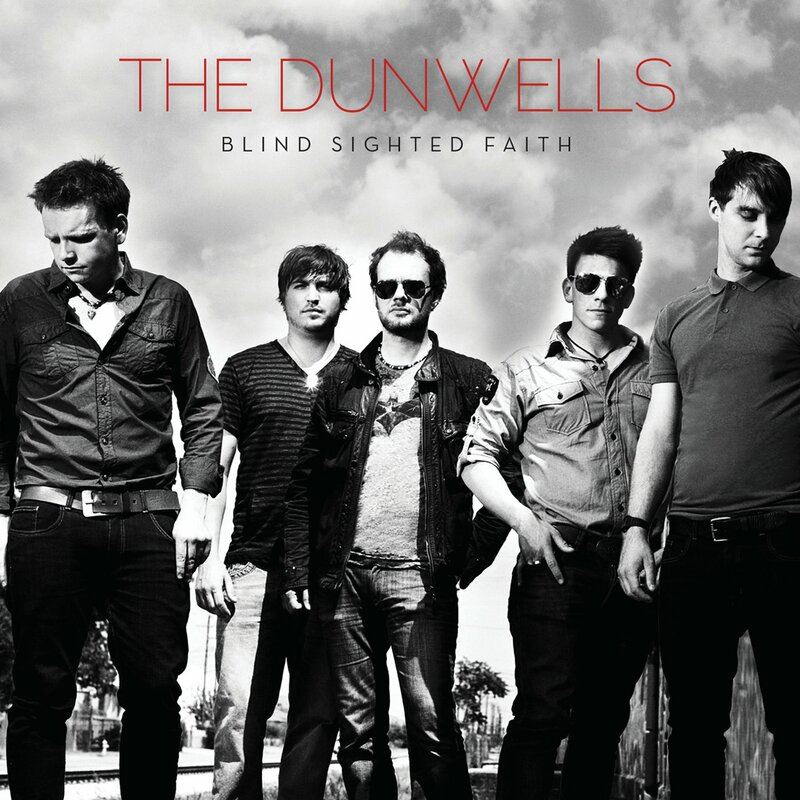 The Dunwells recorded Blind Sighted Faith during the summer of 2011 at Willie Nelson’s Pedernales Studio in Austin, TX, and Analogue Studios in West Yorkshire, England.